With 2018 fast coming to a close, we’re already looking ahead to 2019 and all the new adventures to be had and places to discover. But while new countries and cities are great to explore, sometimes what lures us to a destination is the arrival of a new, stylish hotel. Continuing to push the boundaries on what travellers can expect from their accommodation, we’ve curated a list of some of the hottest new hotel openings for 2019. 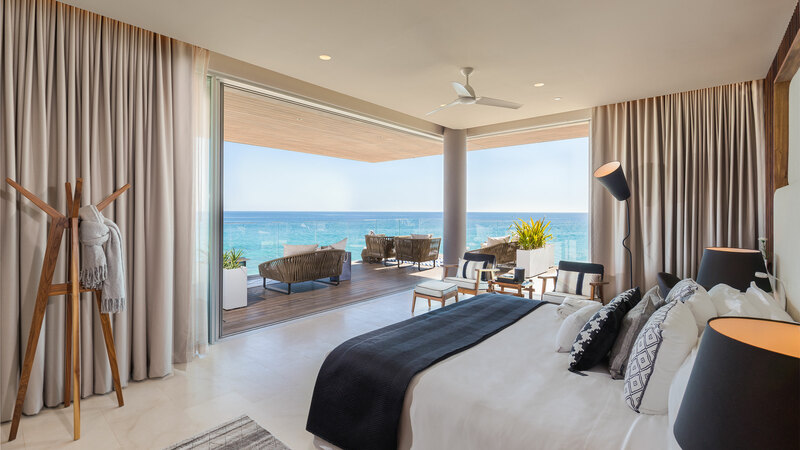 Dining and hospitality powerhouse Nobu is set to arrive on the shores of the Pacific Ocean with its first hotel in the Mexican resort region of Los Cabos, due to open in spring 2019. 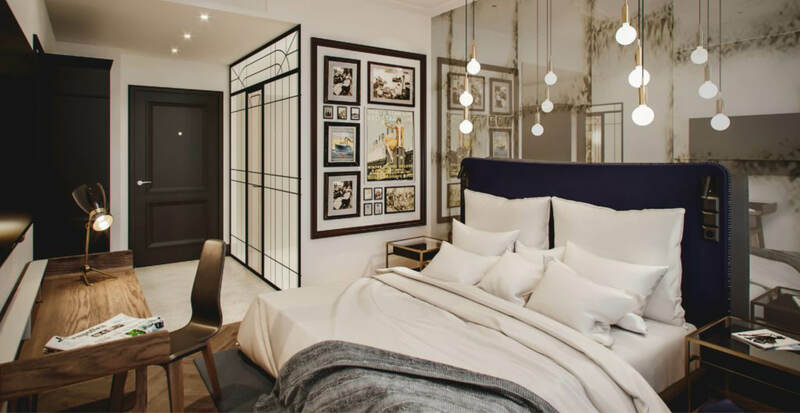 The hotel’s style will be minimalist and tranquil, in keeping with the Japanese aesthetic of the Nobu brand, mixed with a touch of the laid-back charm that characterises this seaside area. There will be around 200 guest rooms and suites with custom furniture and wood-soaking tubs; a selection of meeting and event spaces, as well as a luxurious spa and retail shopping. But the centerpiece for the hotel and all others by the group will, of course, be the cuisine. Nobu’s signature dishes like black cod with miso, rock shrimp tempura, and sashimi will make and appearance on the food menus, as will a handful of locally-inspired cuisine. 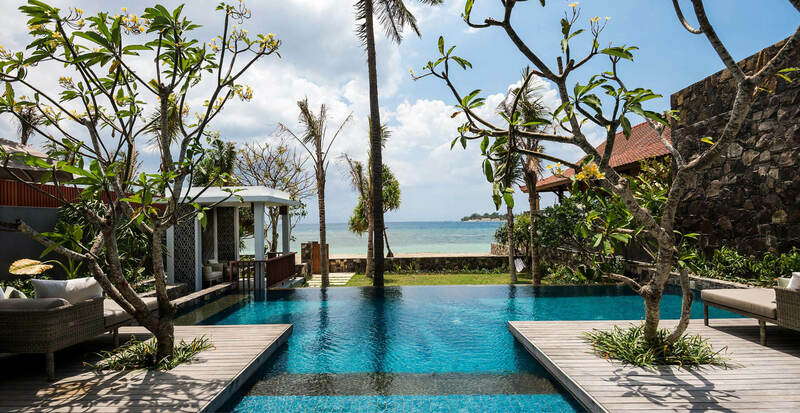 Bringing a new tier of luxury to the south coast of Sri Lanka, Harding Boutique Hotels has their sights set on a mesmerising beachfront spot in Ahangama. The vision? A six-suite hotel conceived by Sri Lankan-Australian entrepreneur Paul Harding. Set mere metres from the beach immersed in tropical surrounds, the property, designed by London/Dubai-based architect Jonathan Ashore, is an effortless blend of contemporary and traditional local design trends. 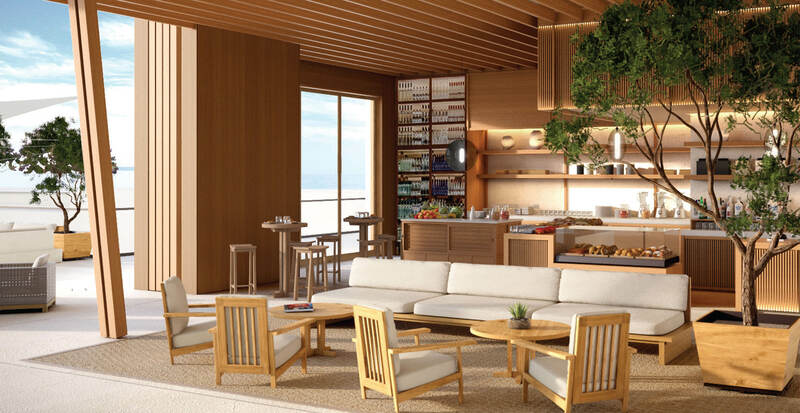 The spacious suites will feature sea-facing baths, luxurious linen and private balconies; other hotel amenities include a butler service, poolside restaurant and lounge, plus complimentary breakfast served each morning on the open rooftop. 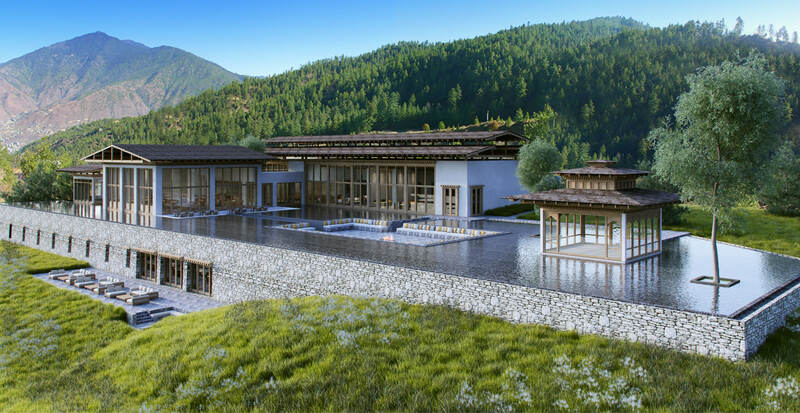 As rich in adventure as it is unique, the Himalayan Kingdom of Bhutan is no ordinary destination and luxury hotel group, Six Senses Hotels Resorts and Spas, has taken notice. 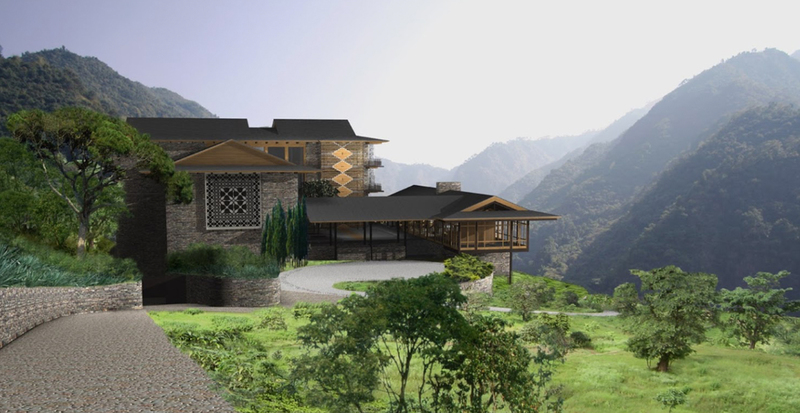 Dotted across five valleys, Six Senses Bhutan will comprise 82 guest suites and villas spread across five intimate lodges offering five uniquely different experiences: Thimphu, Punakha, Gangtey, Bumthang and Paro. Varying in size and facilities, each will have its own theme but remain consistent with an emphasis on the group’s core principles: spa, wellness, healthy eating, comfort in sleep and journey of self-discovery. You can enjoy a stay at just one of the properties or curate tailor-made itineraries that include stays at a combination of the lodges. An anticipated opening for the capital of Norway, the former headquarters for Norwegian American Line will be unveiled as Amerikalinjen: a chic luxury hotel fit for the contemporary traveller. The building, which dates back to 1919, used to be the point of boarding for passengers en route to America via boat. A significant piece of history for up to 900,000 emigrants who passed through its doors, the hotel continues to take cues from its past as it welcomes guests wishing to stick around a little longer. These days it will house 122 guest rooms and suites, a handful of drinking and dining destinations, a gym, Finnish sauna and plunge pool. First came London, then came Amsterdam, Paris, New York, most recently Portland, and next year, Chicago. 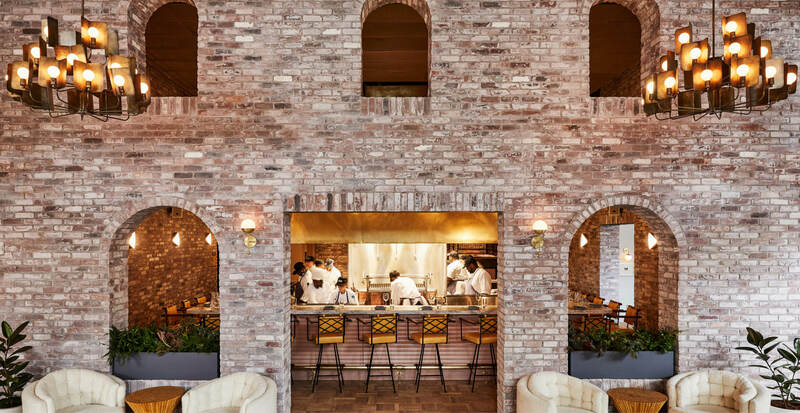 Quickly making an impression in the USA, this popular hospitality brand is arriving into the Windy City next spring by way of a 182-room hotel in the Fulton Market District. Keeping the nitty, gritty details very much under wraps, what we know the property will have is a rooftop pool, a large restaurant run by a popular local vendor, as well as The Apartment: a collection of meeting and events space. 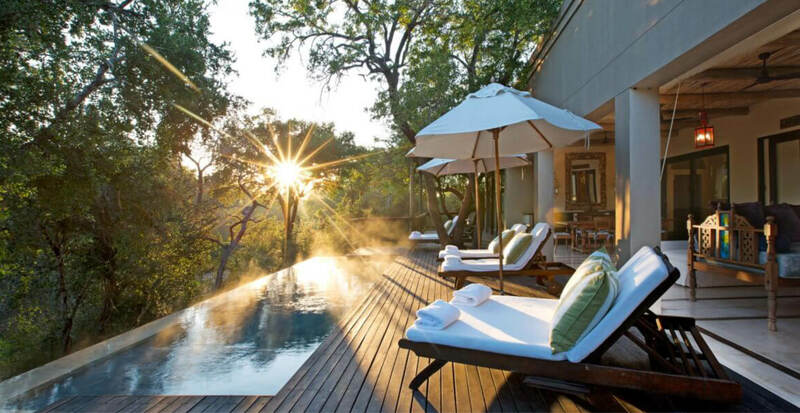 The Royal Portfolio, a collection of iconic hotels and private residences in South Africa, are adding to their already impressive list of properties with an addition to the Royal Malewane. Located a 12-minute drive south of the existing Royal Malewane lodge and exceeding all our safari expectations, The Farmstead will feature three one-bedroom Luxury Farm Suites and The Farmhouse (a three and a half bedroom private villa), located alongside a central lodge area. There will be a separate gym and double spa rooms for indulging in a range of relaxing treatments. Like the other properties within the portfolio, owner Liz Biden is behind the design and interiors; she says “expect light oak, tin roofs, wrought iron and gentle hues of blue and white with royal blue, indigo and turquoise patterns adoring the fabrics of the comfy sofas on wide verandas.” The Farmstead at Royal Malewane is currently open for reservations from 1 May 2019. Emerald Maldives Resort & Spa is an all-inclusive oasis located on 20 hectares of private island in the Maldives. 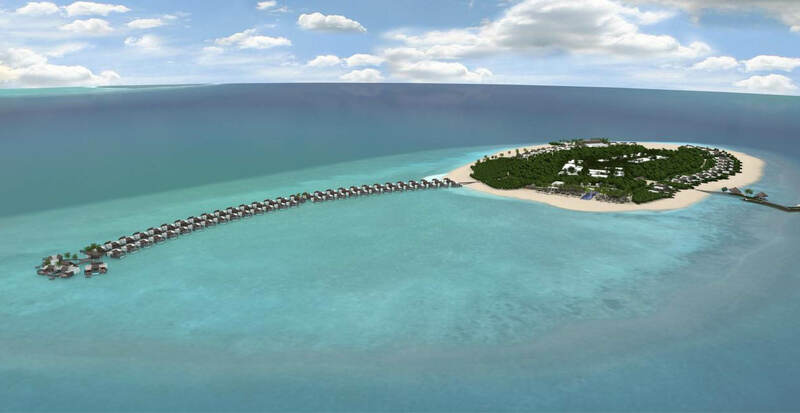 Encircled by stretches of white-sand beach, the anticipated opening is scheduled for 1 June 2019, with the five-star property having already found its place as a member of the The Leading Hotels of the World collection. It will comprise 120 villas–60 sitting beachside and 60 over-the-water–with contemporary interiors, ‘under the stars’ showers, lush king size beds, televisions and a bathtub for two. On the island guests will also find four restaurants with distinct offerings ranging from American, Japanese and grilled meat, to seafood and vegetables. Developed by the newly formed company behind The Legian Seminyak, Legian Hotel Management is due to open their second property in Indonesia early 2019. 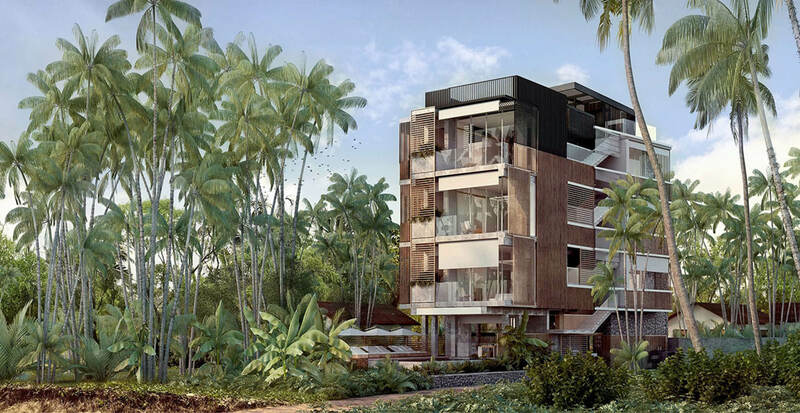 Located on a beautiful stretch of the palm-fringed Sire Beach, the property will comprise The Legion Sire, The Club at Legian Sire, and The Legian Residences (15 hotel-managed residences for sale, part of the second phase of the project). The Legian Sire will feature 45 spacious suites and 15 pool villas, all boasting sweeping sea views across to the Gili Islands. The boutique property’s interiors, the work of award-winning firm ESA International and Putu Edy Semara, aim to embody ‘Taksu’, meaning ‘Indonesian architectural soul’. Additional features include a dining pavilion and state-of-the-art wellness facilities. Perched mountainside at the foothills of the Himalayas, Taj Rishikesh Resort & Spa is the latest addition to Taj Hotels ever-growing portfolio of fine Asian resorts. Tipped for a spring 2019 opening, the property spans 12 tree-covered acres and sits elevated above the Ganges river. There will be 81 guest rooms including 47 suites, an 8,600-sq.ft Java Spa and specialty restaurant. A soul-stirring retreat located just one hour way from Rishikesh (a city that’s become known as an epicentre for meditation and yoga), guests can take advantage of the unique surrounds by way of riverside yoga classes and mountain trekking. Exclusive benefits and amenities apply when booking with Total Management Travel. For more information on these properties or any future openings, please don’t hesitate to get in touch. No booking fees apply. Email travel@total-management.com or phone +44 (0) 207 384 6318 (Europe) or +1 212 878 6646 (Americas). For real time pricing, availability or further information on our services, please get in touch. To make an enquiry, please complete our online enquiry form and one of our expert consultants will be in touch. Make sure we have your email address, so we can keep you up to date.